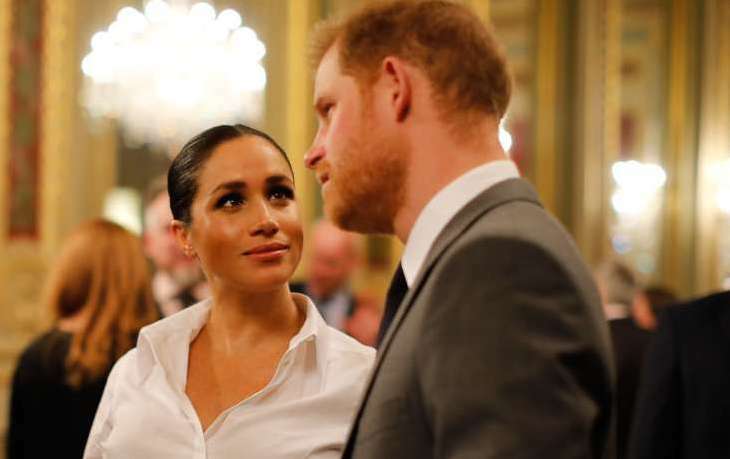 The Duke and Duchess of Sussex, Prince Harry and Meghan Markle were spotted the 2019 Endeavour Fund Awards that took place at Drapers’ Hall in London, England. For the event, Meghan Markle wore a Givenchy look by Clare Keller Wright with a Givenchy clutch and Aquazzura shoes. Check out the pictures below.